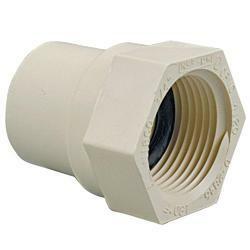 Our product range includes a wide range of female threaded tee, male adapter plastic threaded, male threaded adapter, upvc tank adapter, female adapter brass threaded and female threaded elbow. 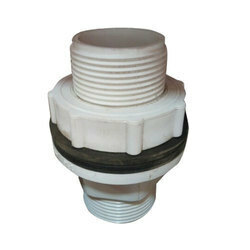 We are offering Female Threaded Tee to our clients. 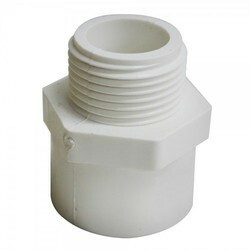 We are offering Male Adapter Plastic Threaded to our clients. 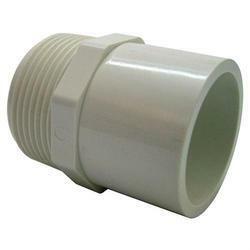 We are offering Male Threaded Adapter to our clients. 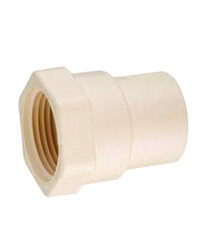 We are offering UPVC Tank Adapter to our clients. 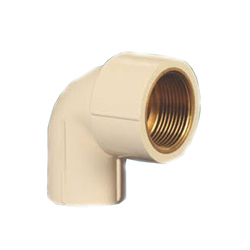 We are offering Female Adapter Brass Threaded to our clients. 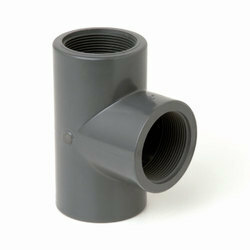 We are offering Female Threaded Elbow to our clients.